"CUSTOMER SATISFACTION IS OUR #1 GOAL"
A broken or damaged fireplace can be more than just inconvenient. Depending on the circumstances, it could actually put you and your family at risk. 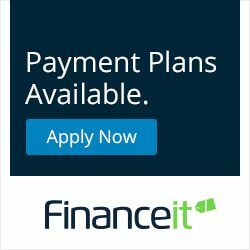 Don’t take chances when our team is available to help. 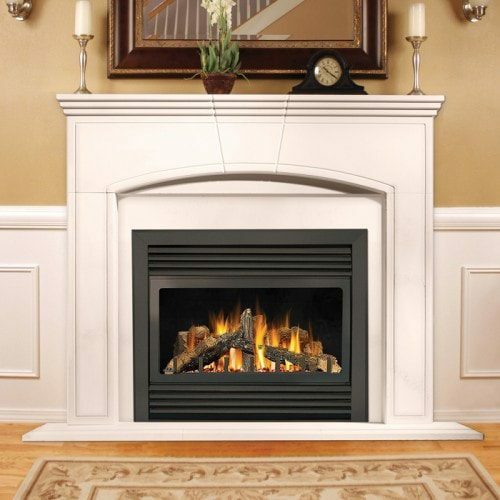 At B.R.’s Plumbing & Heating Inc., we offer reliable fireplace repair services for those in need. Taking the initiative to safeguard your home from fire starts with your decision to have fireplace repairs done. But fireplace repair isn’t about safety alone; it’s also about the aesthetics of the place you call home. An old fireplace can mar an otherwise beautiful space, but a newly repaired fireplace can actually make a room more attractive. At B.R.’s Plumbing & Heating Inc., we pride ourselves on providing excellent service. No matter the scope of the job at hand, we pledge to give it our full attention until it’s complete. 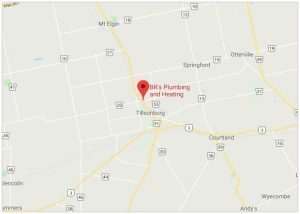 To learn more about us or to schedule an appointment for fireplace repairs, call B.R.’s Plumbing & Heating Inc. today.